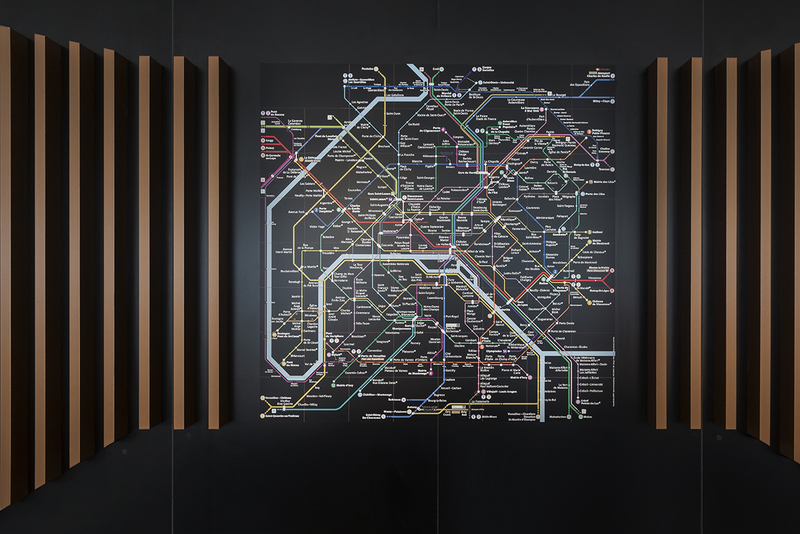 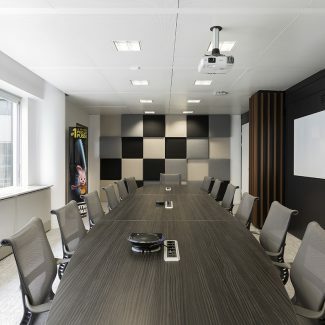 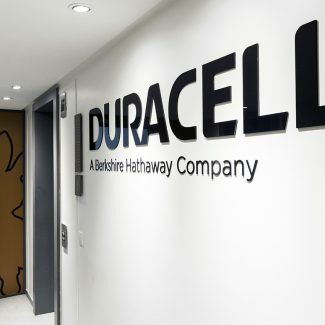 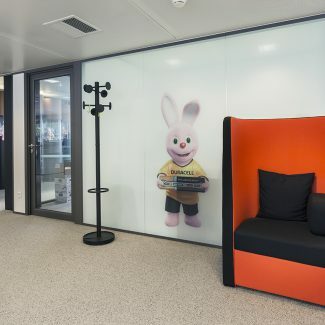 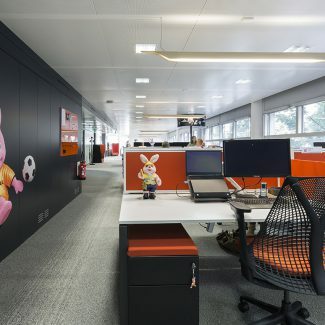 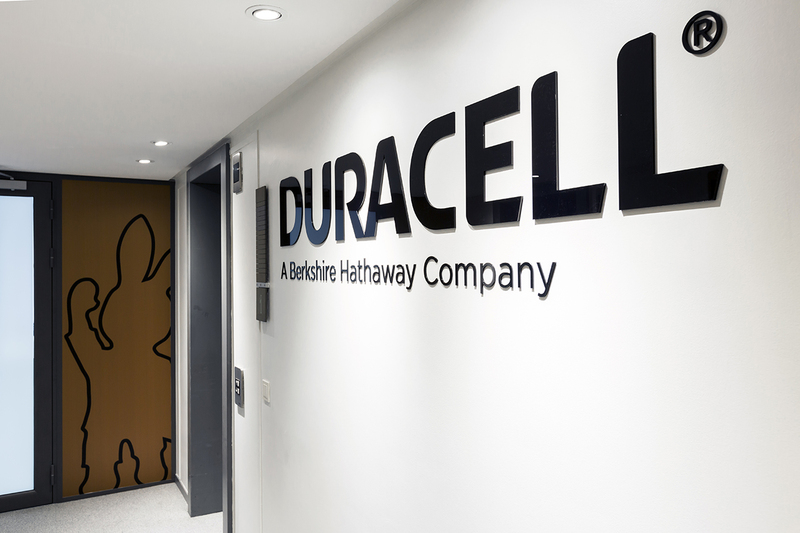 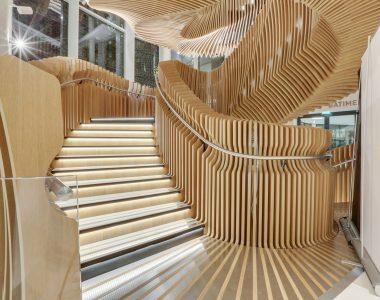 Duracell, the world’s leading manufacturer of batteries, wanted a powerful, dynamic and youthful image for its new offices in Levallois – a design which reflected its product and its team. 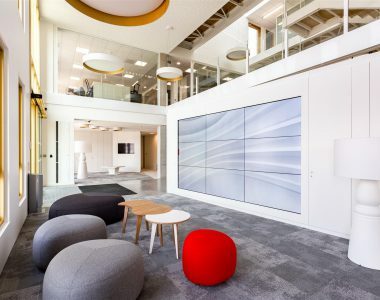 Tétris was chosen to deliver this project in Design&Build mode. 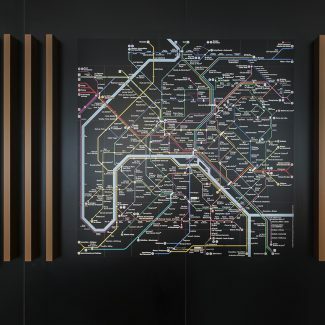 The colours of the brand and their batteries, bronze and black, are used as a leitmotif for the walls and the columns (which creates the effect of a “giant battery” look). 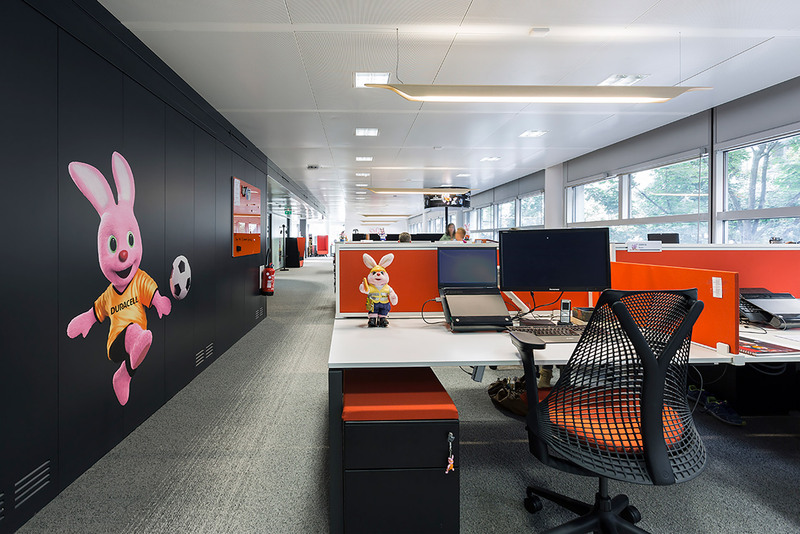 Orange has been added to lift these two colours, while window stickers of the famous pink rabbit appear more or less everywhere. 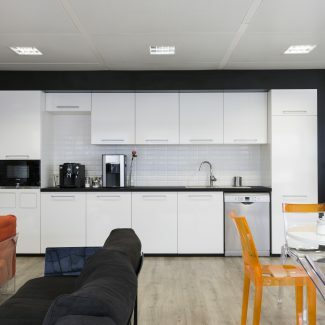 The cafeteria, with its homely, family atmosphere also adds to the sense of warmth and youthfulness. 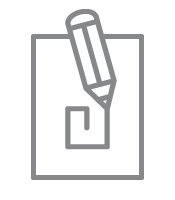 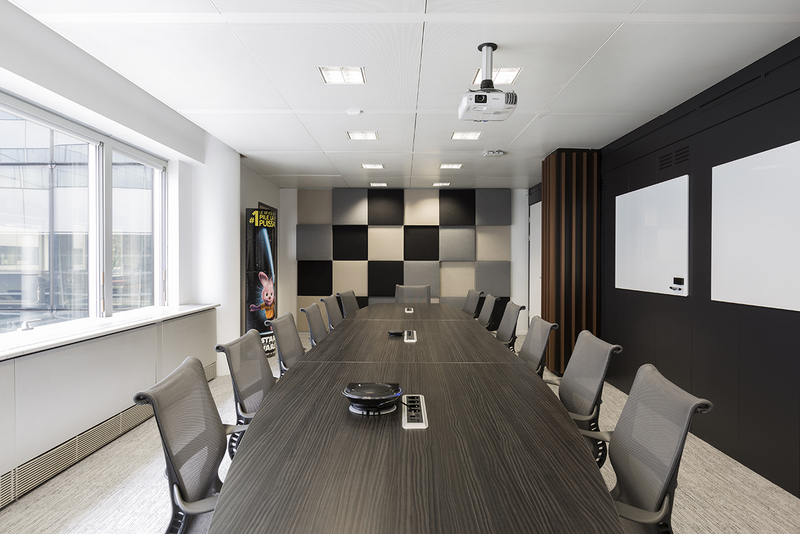 To turn your workplace fit-out project into a performance driver, we analyse your needs in order to define your workplace strategy. 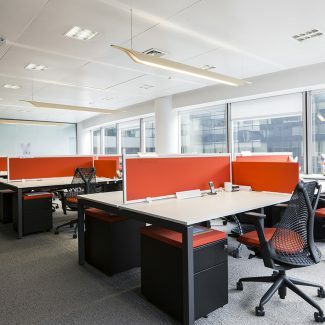 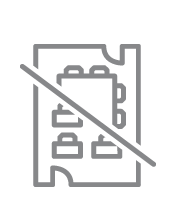 Like Eramet, reconsider your spaces with Tetris and improve your working environment ! 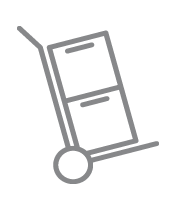 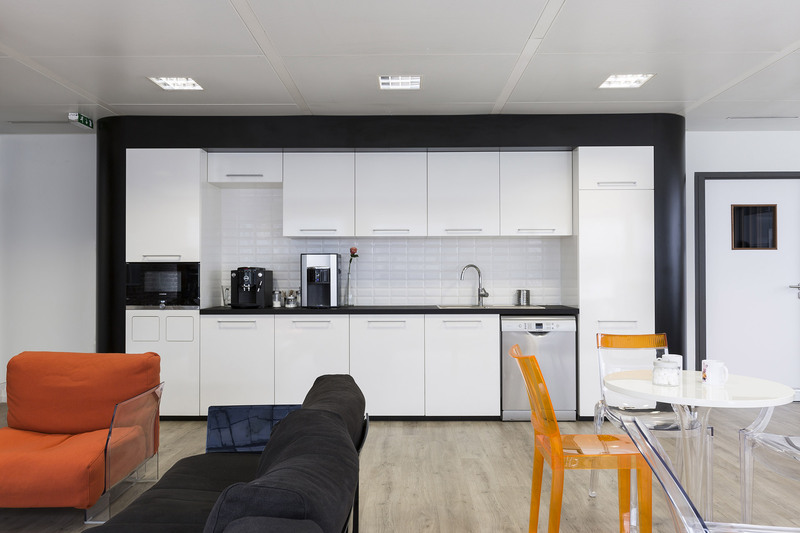 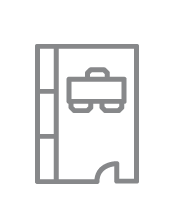 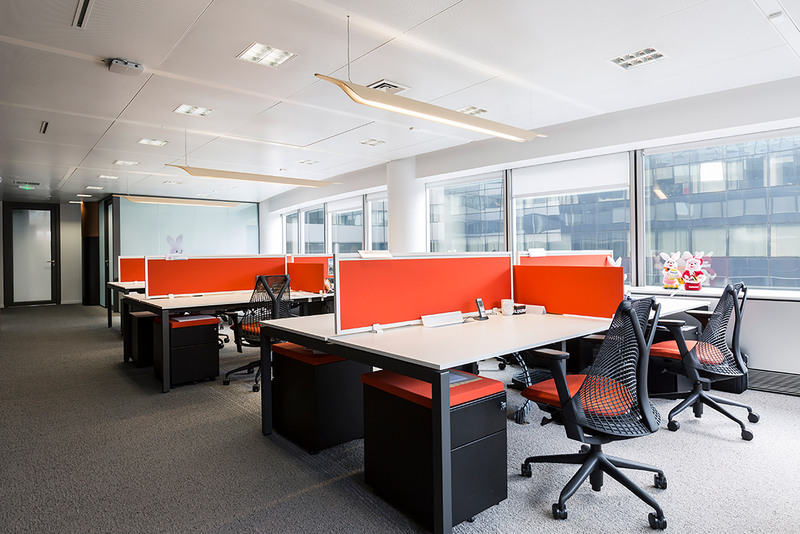 Like our client, choose Tetris for the fitting-out of your offices ! 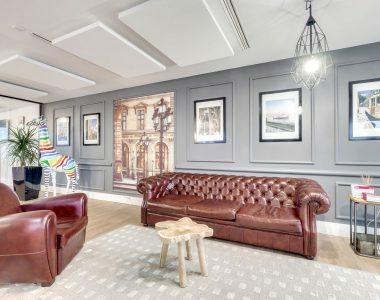 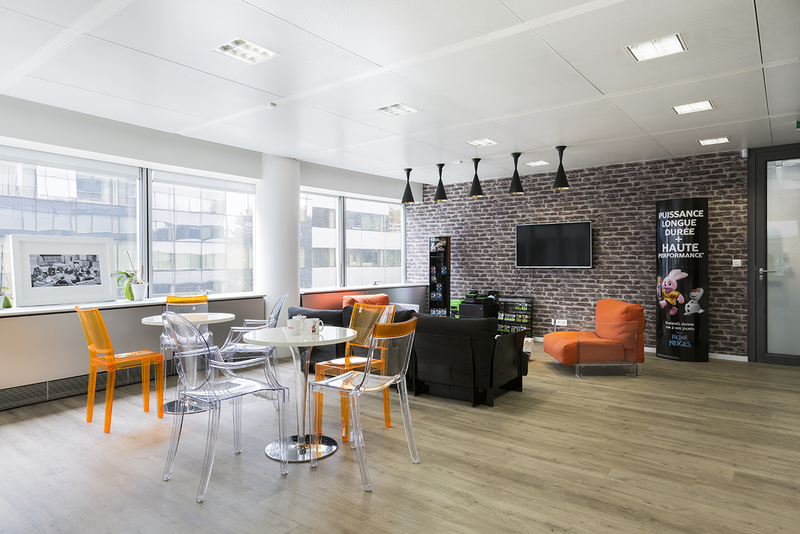 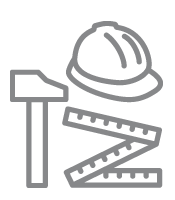 Find out how Tétris followed the HN Group in the Design & Build fit-out of its premises ! 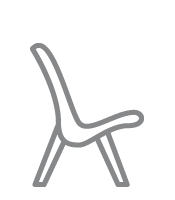 Like Scaleway, call on Tétris to design and create original and innovative spaces in a townhouse. 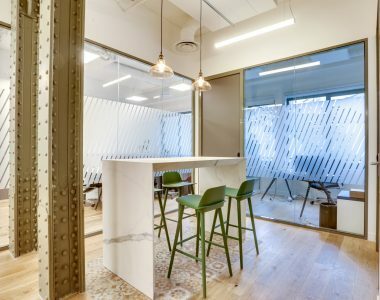 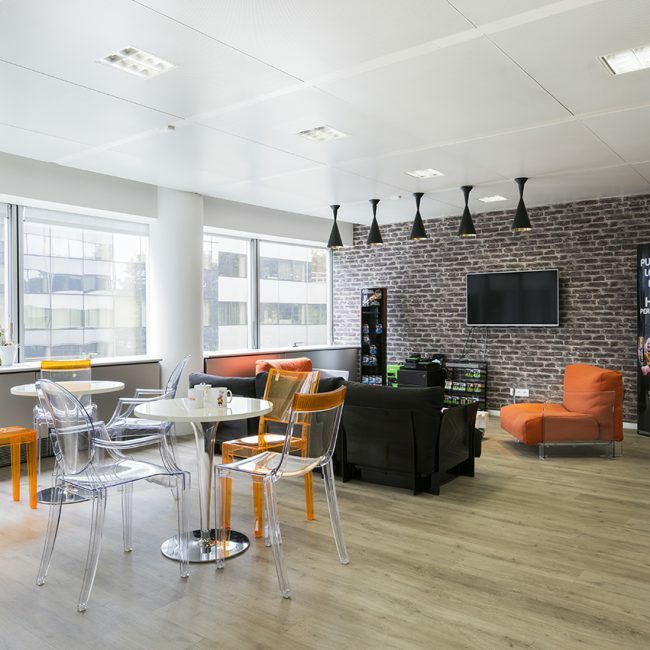 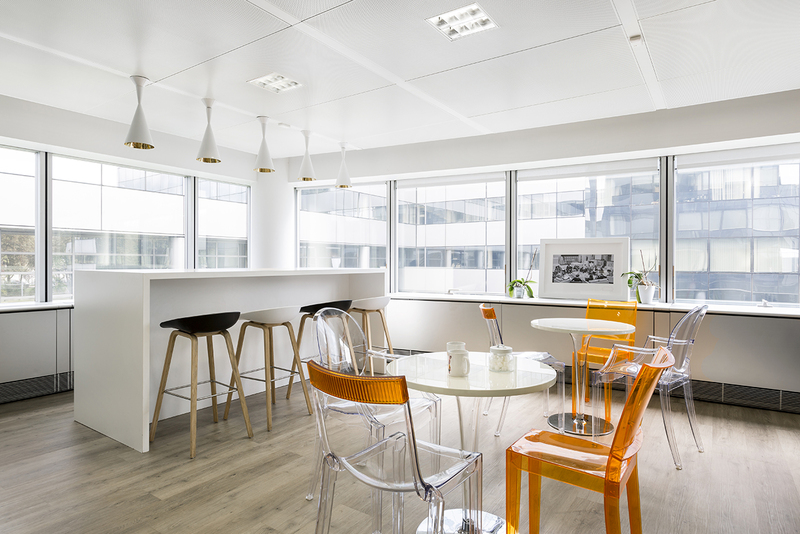 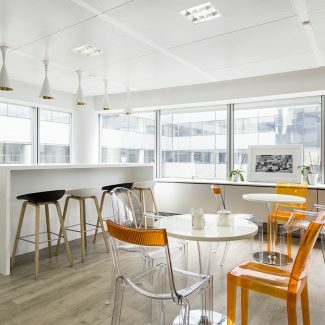 Discover the new fit-out designed and built for Interface in the heart of the 8th arrondissement of Paris. 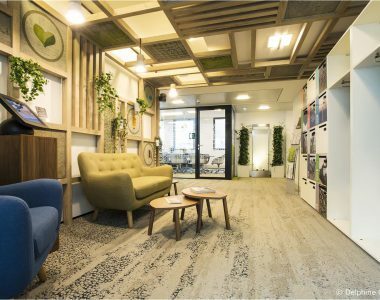 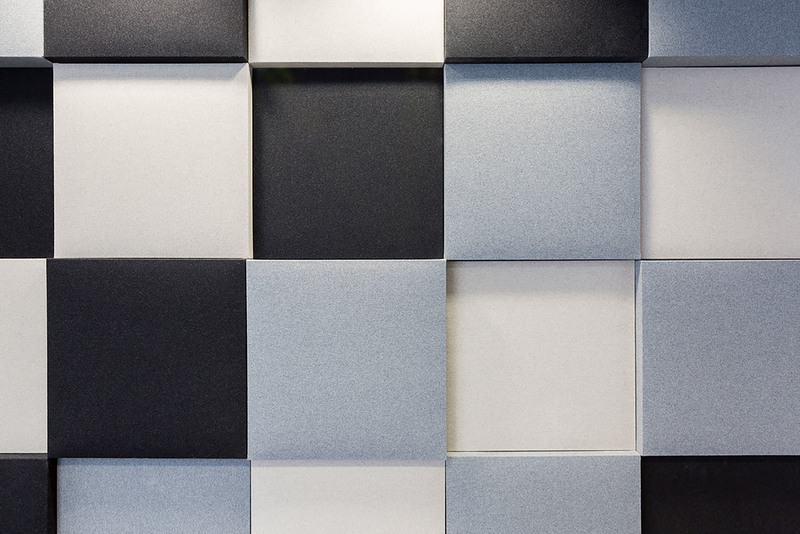 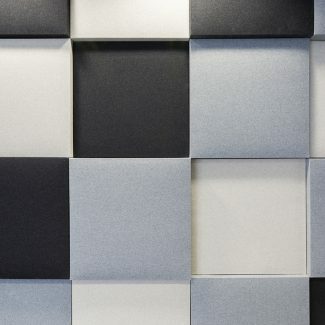 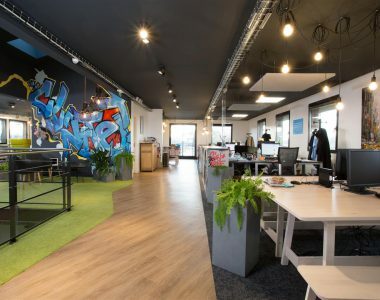 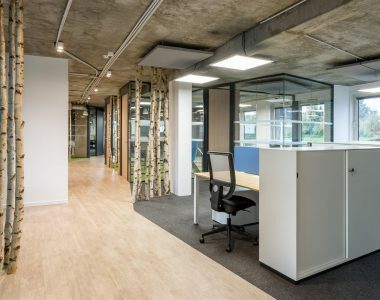 Clinitex called on Tétris to assist in the fit-out of its offices in Design & Build. 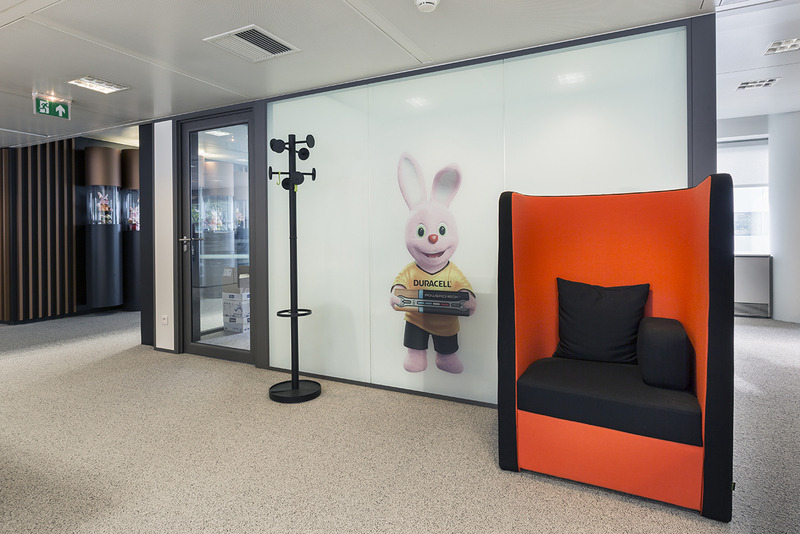 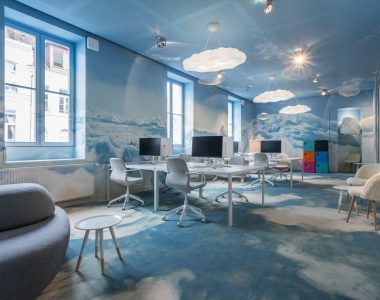 Like Immochan, rethink your spaces with Tétris and give your employees new working conditions.